Heading Trusted by doctors and families for generations. Directions Adults and children 3 years of age and older: Dissolve 1 lozenge slowly in mouth. May be repeated every 1 hour as needed or as directed by a doctor or dentist. Children under 3 years of age: consult a doctor or dentist. Avoid storing at high temperature (greater than 100 degrees F). 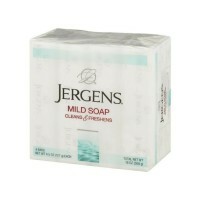 Uses Temporarily relieves: Occasional minor irritation, pain, sore throat and sore mouth. Cough associated with a cold or inhaled irritants. 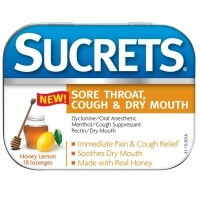 Suppresses cough. Serious sore throat relief. Cools nasal passages. Fights bad breath. Plus vitamin C and Zinc. 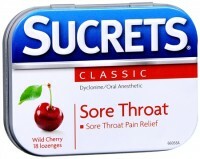 Contains 18 lozenges. 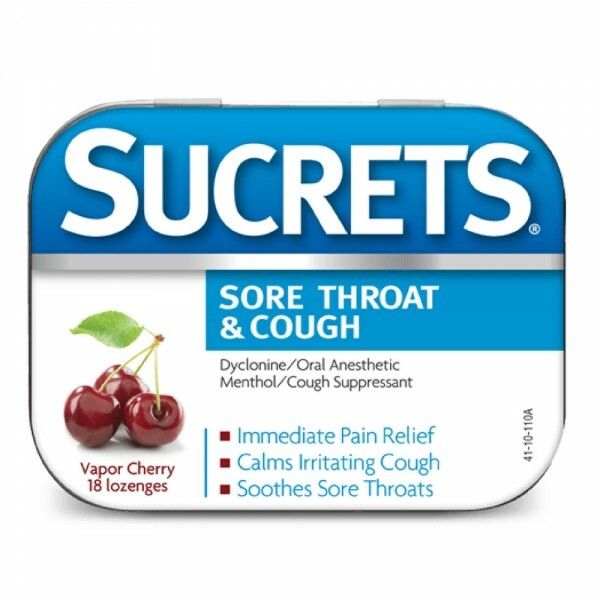 Warnings Sore throat warning: Severe or persistent sore throat or sore throat that occurs with or is followed by high fever, headache, rash, nausea or vomiting may be serious. Ask doctor right away. Do not use more than 2 days or give to children under 3 years of age unless directed by a doctor. Ask a doctor before use iffy you have: cough that lasts or is chronic such as occurs with smoking, asthma, or emphysema; cough that occurs with too much phlegm (mucus). Stop use and ask a doctor if: sore mouth symptoms do not improve in 7 days, cough lasts more than 7 days, comes back, or occurs with fever, rash or persistent headache. These could be signs of a serious condition. If pregnant or breast-feeding, ask a health professional before use. Keep out of reach of children. In case of overdose, get medical help or contact a Poison Control Center right away.